Are Sugar Free Drinks Hurting Your Teeth? By now you’re well aware that sugary snacks and drinks are bad for your overall health, specifically your oral health. Deciding to rid your diet of the extra sugar may be good for your health, but swapping it for sugar free options may not be so good for your teeth. While your intentions may be good, many sugar free products contain artificial sweeteners which may wreak havoc on your pearly whites. Want to learn more? Let’s discuss how fake sweeteners affect your oral health. Many sugar free products contain artificial sweeteners which may wreak havoc on your pearly whites. In an attempt to make foods and drinks healthier, sugar is replaced with artificial sweeteners. While this is a healthy alternative for weight loss, it can negatively affect your oral health. According to a recent study from the University of Melbourne’s Oral Health Cooperative Research Centre, sugar free foods and drinks can significantly damage tooth enamel. 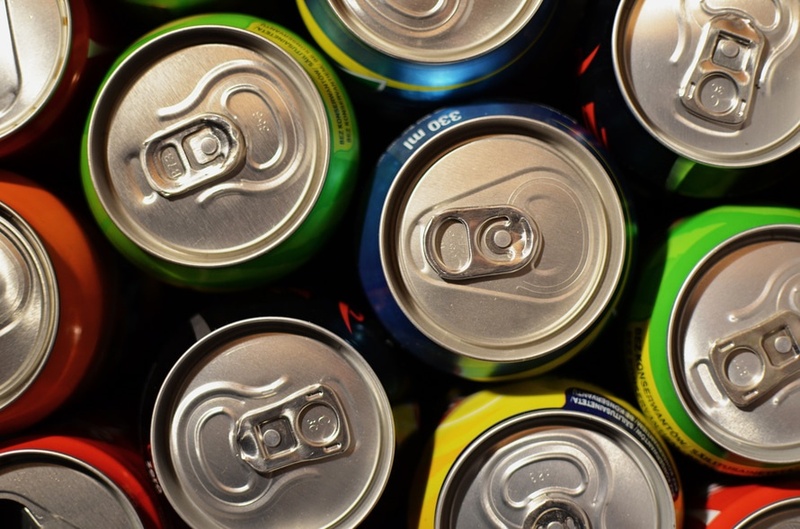 In their study, researchers examined 23 common beverages including sodas. They analyzed how sweeteners and low pH levels affected tooth enamel. The study found that sugar free drinks like Diet Coke can soften the tooth’s enamel by 30 to 50 percent. The study also revealed that phosphoric acid and citric acid were the most harmful components in the diet and sugar free products. When the teeth are exposed to these acids, the enamel on the tooth begins to weaken and deteriorates until it eventually reaches the soft tissue inside the tooth. Left untreated, a root canal would eventually be needed to stop the progression of damage. 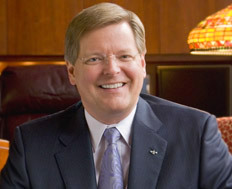 “Many people are not aware that while reducing your sugar intake does reduce your risk of dental decay, the chemical mix of acids in some foods and drinks can cause the equally damaging condition of dental erosion,” stated professor Eric Reynolds, one of the study authors and the CEO of the Oral Health Cooperative Research Centre. 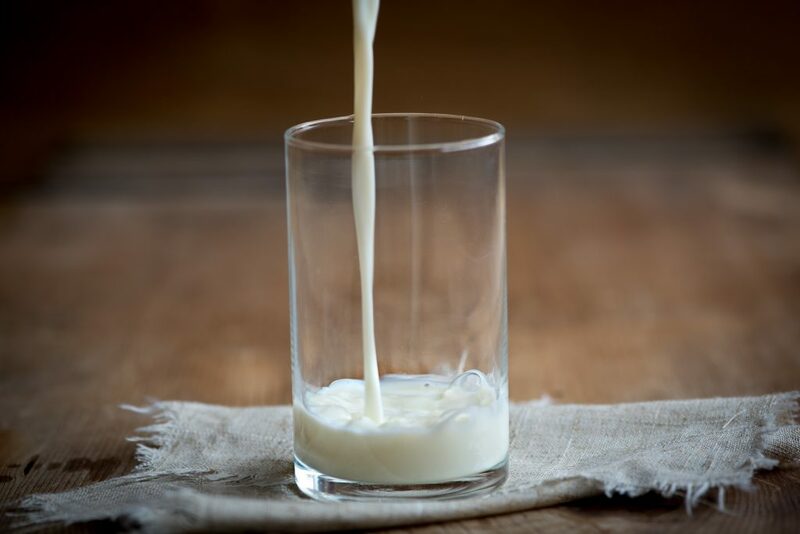 Milk is a safe option because it helps saliva return to a neutral pH. So what can you drink that’s good for your overall and oral health? Try sticking to beverages that are low in acid to keep your teeth from eroding and becoming sensitive. Matthew M. Rodgers, DDS; and J. Anthony von Fraunhofer, PhD, FADM, FRSC, researchers at the University of Michigan found that tap water and root beer had the least effect on teeth. Black tea and coffee followed close behind. Drinking milk is another safe option since it helps saliva return to a neutral pH level. Since it’s not always possible to avoid damaging foods and drinks, you can help protect your teeth. Try limiting your intake of sugary drinks, pure orange juice and sports drinks. Opt to use a straw when you indulge to minimize contact with your teeth. Brushing twice a day limits the effect damaging beverages can have on your teeth. However, it’s best to wait at least 30 minutes after drinking to allow your saliva to return to a neutral pH. Brushing before this time can actually spread the harmful acids. Being wise about the effects of sugar free drinks keeps your smile healthy. 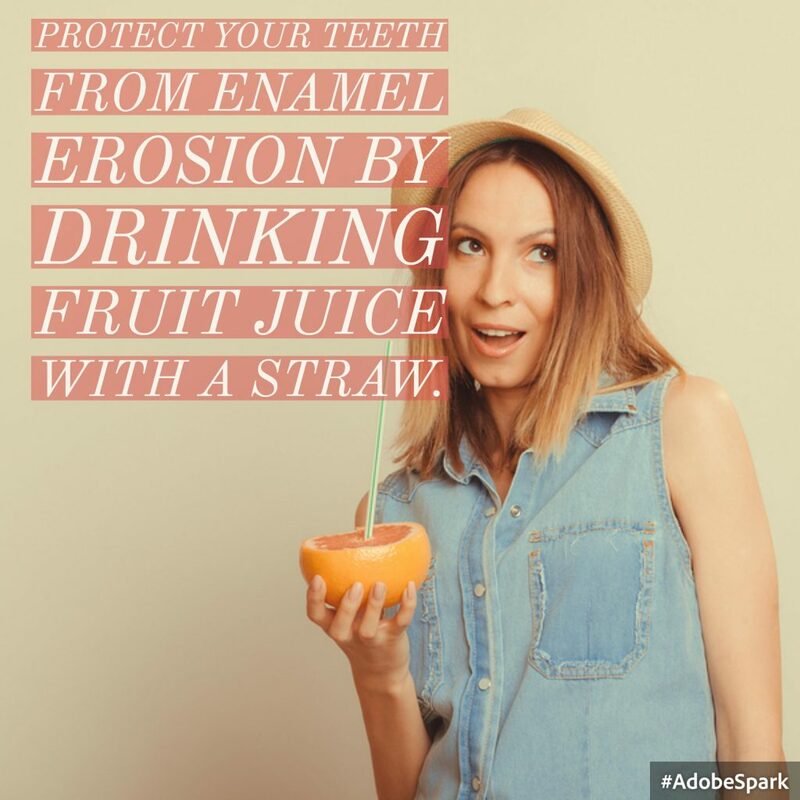 If you believe your enamel has been damaged already, give our office a call today to schedule a consultation.